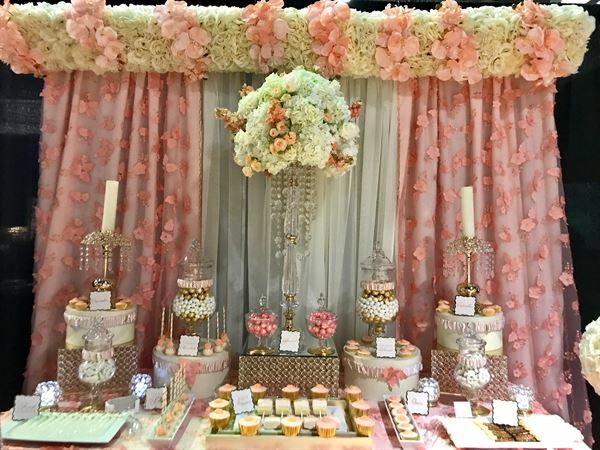 Monica Milius of Nostalgia Event Consultant and More, is your personal coordinator offering a variety of services for Weddings, Birthdays, Bridal and Baby Showers, Birthdays, and so many other memorable events. Additionally, Monica offers specialized candy and desserts. She can create and design unique, delectable buffet tables.